In a televised reading of a letter from Supreme Leader Ayatollah Ali Khamenei to Iranian President Hassan Rouhani, the Supreme Leader is alleged to have “endorsed” the Iran deal. It is important to be clear-eyed about just what the Supreme Leader said. It is not an endorsement of the deal. 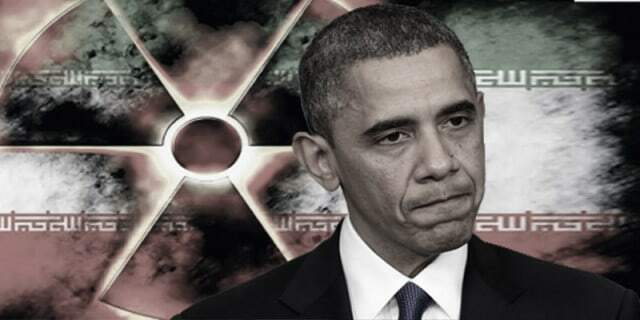 It is an order to proceed with further provocations designed to transform the deal even more in Iran’s favor. The biggest exception to an ‘endorsement’ is the Supreme Leader’s vast expansion of the limits on new sanctions pointed at Iran. This debate has already been raised in the US Congress, which is seeking in the Iran Policy Oversight Act to reaffirm that the limits on sanctions created by the deal attend to nuclear-related sanctions and not to sanctions pointed at state-sponsorship of terrorism or human rights abuses. Khamenei’s position is that any new sanctions by any nation on Iran will represent a violation of the JCPOA, and he has ordered his government to respond to any such sanctions by immediately ceasing cooperation with the JCPOA. Emphasis added. The Supreme Leader’s new position is that non-nuclear-related sanctions will also be considered grounds to cease performing Iran’s commitments under the JCPOA. Khamenei is thus directing his President to modify an agreement to which neither he nor his government consider themselves a party. Is that an “endorsement” of the deal? As the Washington Free Beacon reports, this is not the only area in which his remarks are out of line with what the “deal” allegedly settled. Khamenei also says that “comments” about imposing new sanctions would also break the deal from his perspective, meaning that even a public debate such as the one in Congress could be considered a deal-breaker by Iran. 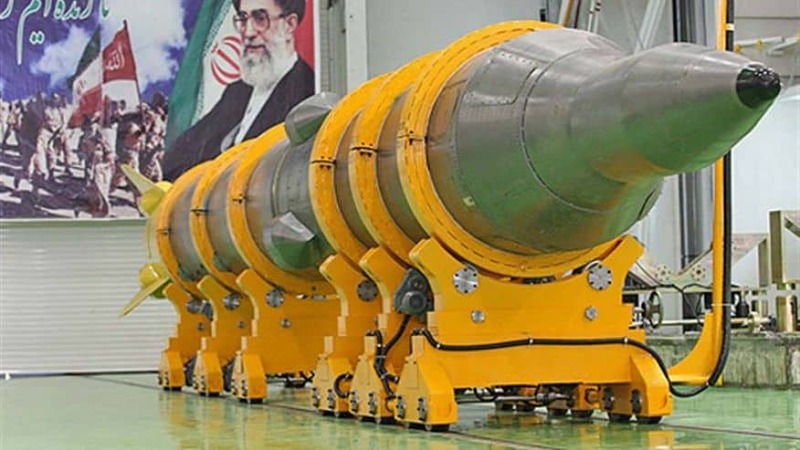 Khamenei additionally said that Iran will not dispose of any of its uranium as required by the deal until after the IAEA final report certifies that Iran is golden on the Possible Military Dimensions of its program. Amusingly, the Supreme Leader also said that “negotiating with America is forbidden.” He gives himself the lie with his actions. This so-called “endorsement” is really just a new negotiating position, one that abandons what the JCPOA allegedly settled in favor of a demand for vast new concessions by the United States and others.